It can ensure product quality. Polyurethane(PU) rods are used in many industries and can be machined, made into a variety of accessories and spare parts needed, such as seals, buffer components, and other forms of non-standard items etc. 1. A wide range of hardness. 2. High resistance on abrasion and wear. 6. High Vibration and damping characteristics. 7. High resistance to oxygen, ozone, oils and Solvents. Posted By: zibo hengtong polyurethane co.,ltd. Business Description: Zibo Hengtong Polyurethane is a leading factory located in Zibo,China. 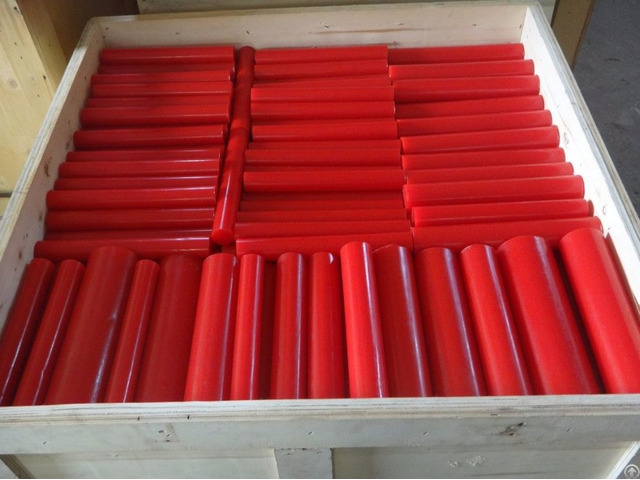 We manufacture casting polyurethane elastomer sheets, rods , power twist belts and screen panels of different specifications to overseas customers. Since now we have exported our products to many countries in the world such as Germany, Spain, Holland, Latvia, Iceland, Australia, America, Brazil, Chile and so on. 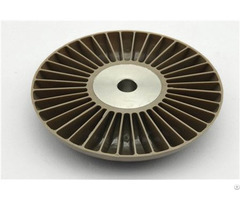 12 years experience in exporting casting PU products makes us know the markets very well. Offering excellent products and service is what we are doing and will do better in the future. We'd like to promise you our high quality with competitive price. Any inquiry about the PU products, welcome here.